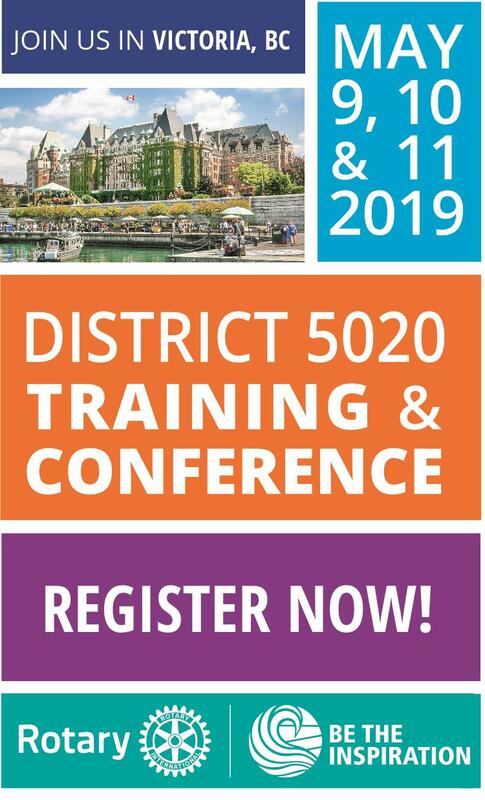 Welcome to Rotary in District 5020. 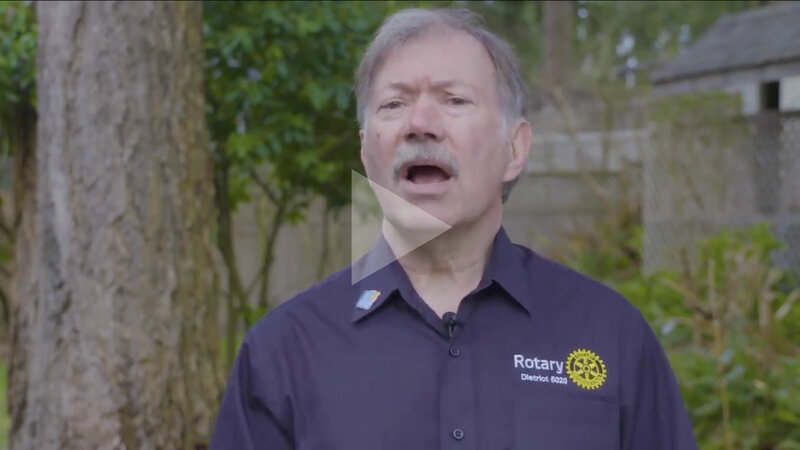 We represent Rotarians on Vancouver Island, B.C. and Western Washington from Pierce County south to Woodland including the Olympic Peninsula. Rotary unites over a million people worldwide to take action locally and globally. Each day, our members pour their passion, integrity, and intelligence into completing projects that have a lasting impact. We persevere until we deliver real, lasting solutions. Welcome to Peace and Conflict Service Month! As we begin the eighth month of an eventful Rotary year, I am reminded of how much of our Rotary work directly or indirectly impacts Peace and Conflict Prevention. When we provide opportunities to improve health, education, economic growth … we can ultimately promote peace. District 5020 is proud to be a Rotary Peace Builder District through our commitment to The Rotary Foundation. 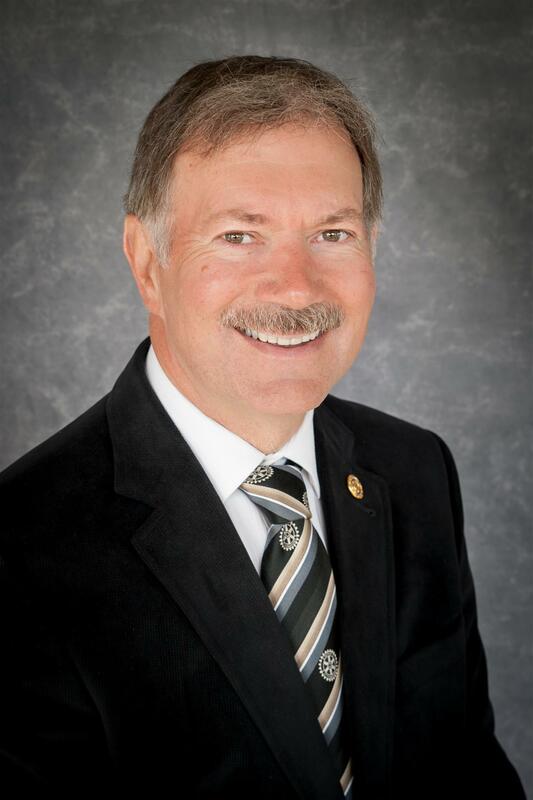 One of our featured speakers at District Training Assembly and District Conference May 9, 10, 11 will be Paul Chappell whose work with students and adults promotes skills and attitudes that promote peace. This month I have a few comments to share via video. Please click on the link below to share my February Peace and Conflict Prevention message. Many thanks for your ongoing commitment to your clubs--together we are making this a more peaceful world! As we enter into a season that often reunites us and brings us close to friends, families, and memories of holiday seasons past I want to wish you a memorable festive season. This is also a time of year when we see and feel Rotary everywhere--- ‘Giving Tree’ projects, coats for kids, turkey dinners in schools, food hamper collections, concerts, Salvation Army kettle assistance, shoebox care packages ……the list is impressive and seemingly endless. We are indeed ‘Rotarians of Action’! This is a time of year when we also give pause and recognize how much we have to be grateful for----a reminder of our privilege and opportunity as Rotarians. 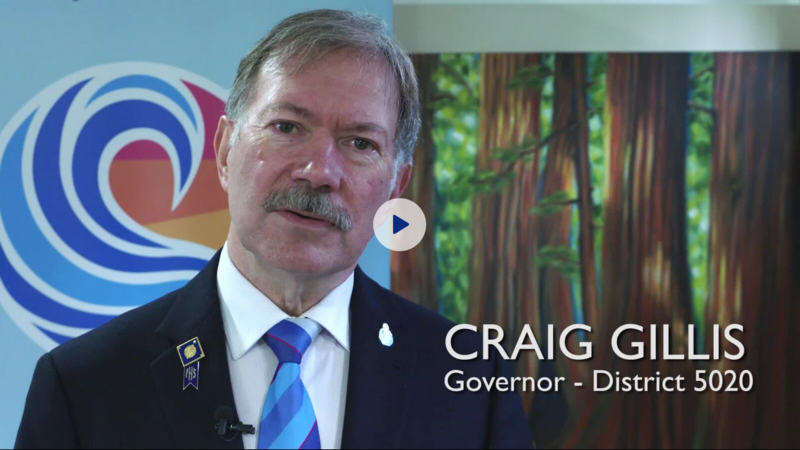 Did you miss DG Craig's visit to your club? Now's your chance to hear his message!